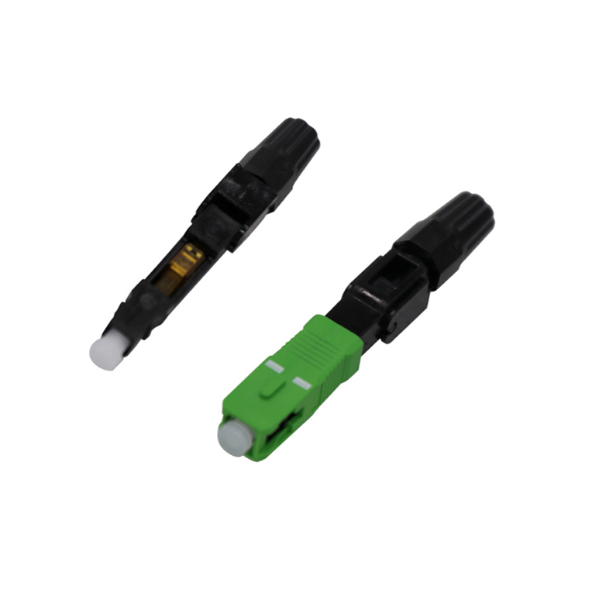 Singlemode FTTH SC/APC SC Fast Connector for Fiber Optic Drop Cable. 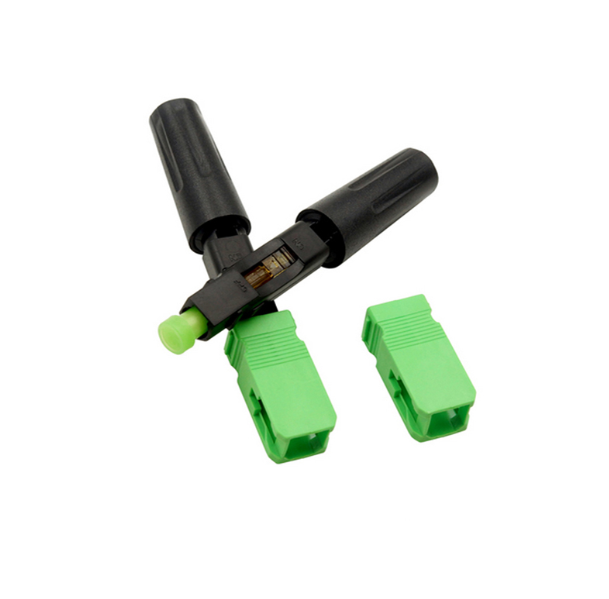 The Quick-SC FAST connector is designed for simple and fast field termination of single fibers, without polishing or adhesives. The unique design of the patented mechanical splice body incorporates a factory-mounted fiber stub and a pre-polished ceramic ferrule. Assembly of the Quick-SC requires only normal fiber preparation tools: a fiber stripping tool, wipes and a fiber cleaver. 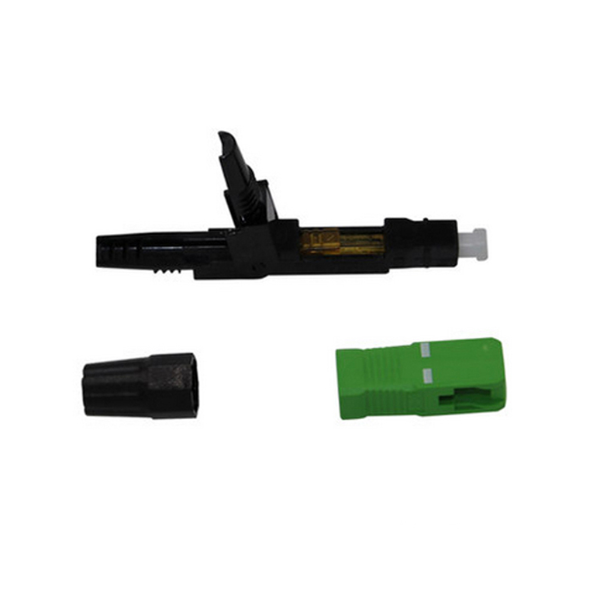 No electrical power supply is needed to assemble the Quick-SC quickly Fiber Connector. 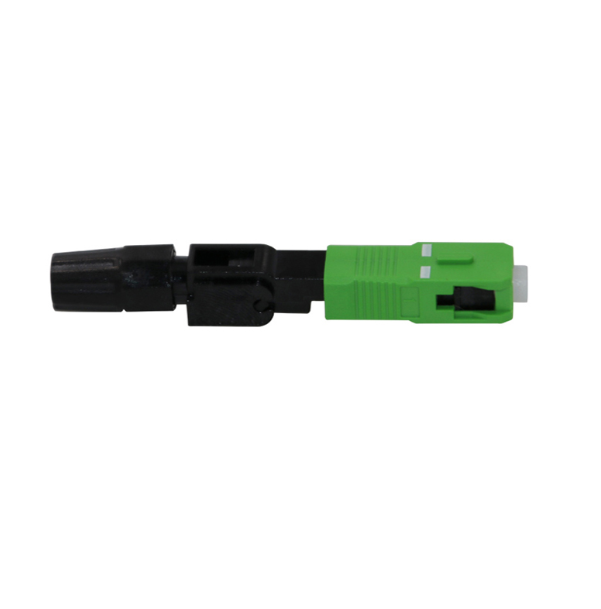 The Fast connector series are already a popular solution for optical wiring inside buildings and floors for LAN & CCTV applications and FTTH. Looking for ideal SC/APC Fast Connector For Drop Cable Manufacturer & supplier ? We have a wide selection at great prices to help you get creative. 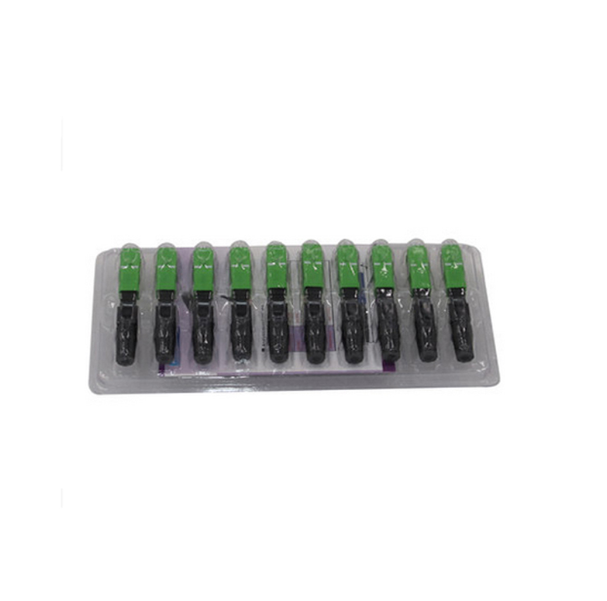 All the SC Fast Connector are quality guaranteed. We are China Origin Factory of Fiber Optic Fast Connecor. If you have any question, please feel free to contact us.